Color television was an incredibly complex technology of visual culture that disrupted and reframed the very idea of television in the post-war era, while also revealing deep tensions and aspirations about the technology’s relationship to and perspective on the “natural” world and, relatedly, our potential to extend human sight and experience. It was considered by those in the industry as both an assumed next step in the technological extension and replication of human sight as well as a radical departure from the norms, procedures, and priorities set by the black-and-white standard. It was imagined and sold as a new way of seeing—distinct from both monochrome television and other forms of color media—connected to its presumed emotional and spatial dimensionality and intensity. "Bright Signals" will present an overview of this history and then delve into the form and functions of the color cultural documentary programs—art, nature, and travel—of the 1960s. These programs were crafted and marketed to highlight the full advantages of electronic color, as they brought together spectacle and vibrancy with a sense of cultural uplift and transportation. 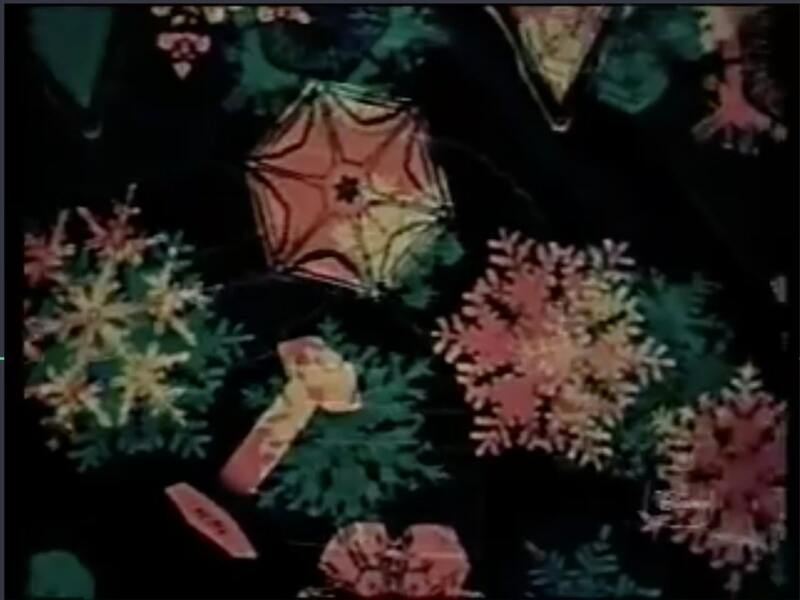 The promotion of many of the cultural documentaries reveals claims regarding electronic color’s ability to intensify the pleasure already offered by monochrome television, expand the visual and experiential horizons of viewers through explorations of the natural world, and extend and refine television’s technological vision, thereby bringing hereto under- or unexplored subjects and knowledge into clear relief. Susan Murray is Associate Professor of Media, Culture, and Communication at New York University and the author of Bright Signals: A History of Color Television (Duke University Press, 2018). This event is free, but donations are greatly appreciated.